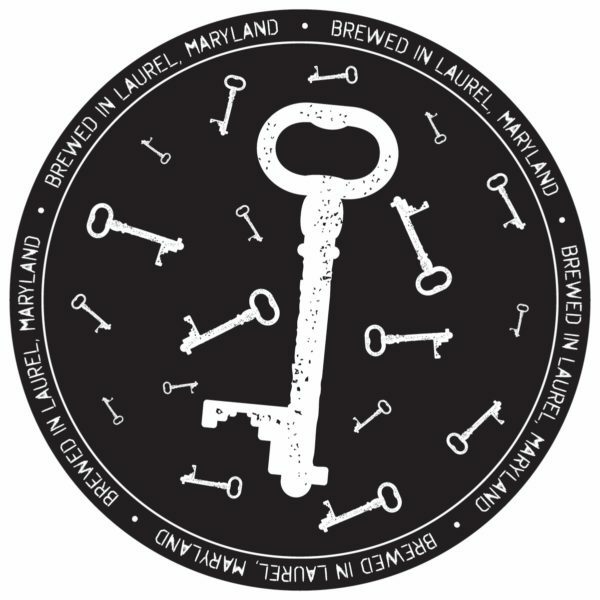 Can’t get to the Taproom to steal a couple? Need more than you can fit in your purse? Grab this pack of 100 coasters for your home bar. Coasters are 4″ round and are 60pt thick. They’re great for keeping your table safe from any beverage, but are the perfect complement to that Jailbreak brew. 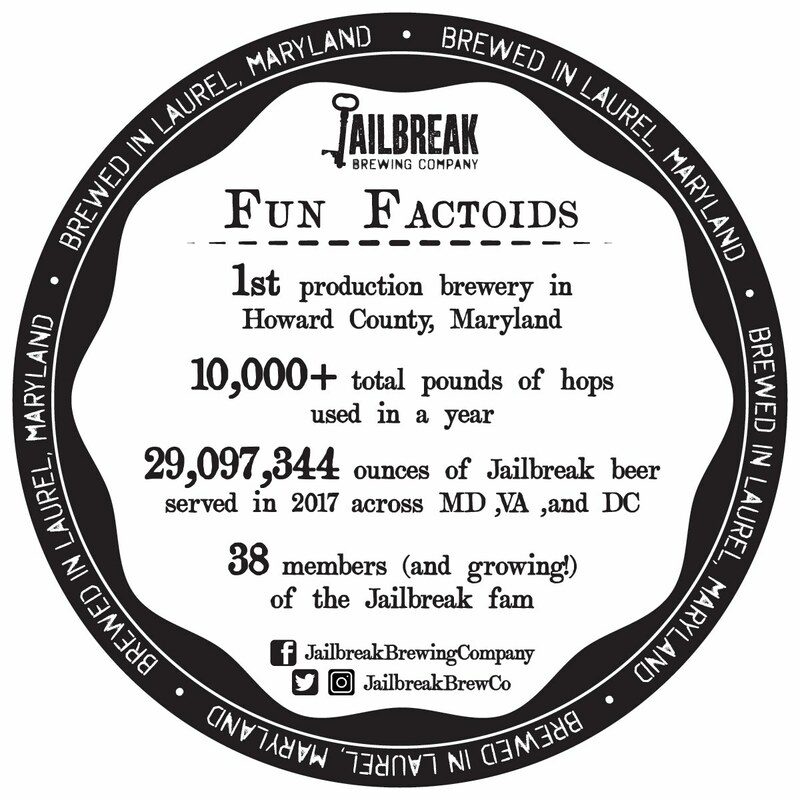 The Jailbreak key is scattered across the front, and fun factoids about the brewery are listed on the back. Pack of 100.